In less than 30 minutes, our local locksmiths will be at the address you required and will fix your problem in no time. It is difficult to find reliable and trustworthy locksmiths when you really need them. 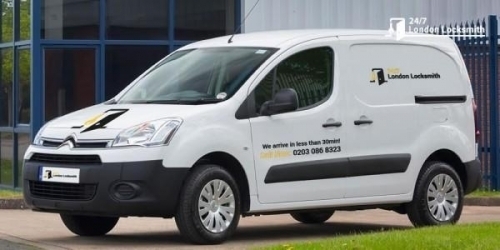 Our locksmith technicians are highly professional and follow a special work policy. Also, their wide experience and amazing skills give them the ability to perform impeccably, regardless of the gravity of your situation. There's more: they are available 24/7 and phone advice is free-of-charge and commitment-free! You will receive a cost before any action is taken, so no surprises when it comes to costs. We are always concerned with offering the best local locksmith services on the market. This can be achieved by offering immediate assistance to all our customers, using cutting-edge technologies when we help them and offering effective help everytime we are asked to assist them. 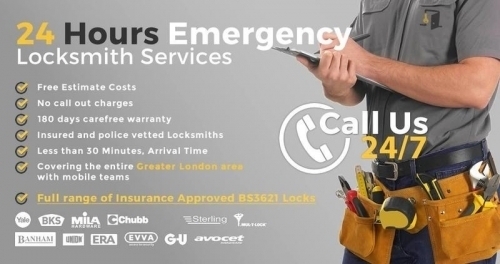 Our customers can call us for regular maintenance of their door locks and if they want to upgrade those which are worn out. Being a local business, we can get to any adress in approximately 30 minutes because we have offices all around the city and we are always present where people need us. The most secure door in the world is known as that thanks to the installation team. Only good tehnicians can place a security door perfectly in your residence. Our team has an experience of 10 years in installing our security doors and other partner's products. Each member of our team is has been thoroughly trained and has all certifications in installing the most secure doors. Your safety and your home security are our priorities from the moment you decide you want to collaborate with us. The door will be so close-knit and all details completed, so you'll have the feeling that your new door was always there. Free Phone Estimates and Advice! We are open 24 hours! In less than 30 minutes, our local locksmiths will be at the address you required and will fix your problem in no time. It is difficult to find reliable and trustworthy locksmiths when you really need them. Our locksmith technicians are highly professional and follow a special work policy. Also, their wide experience and amazing skills give them the ability to perform impeccably, regardless of the gravity of your situation. There's more: they are available 24/7 and phone advice is free-of-charge and commitment-free!